What some people may see as a fair cost or perk for doing business can become a serious criminal matter if a police officer or other government agent sees it differently. New York state law sets out many different, specific offenses involving bribery and illegal payments — ranging from misdemeanor charges of giving or receiving unlawful gratuities to the level of class B felonies under certain circumstances. Do You Need a Resourceful Extortion Lawyer? We know that your business, job, freedom and reputation may all be on the line if you have been accused of any form of bribery, payment or receipt of an unlawful gratuity, larceny involving extortion of threats, or another such offense. 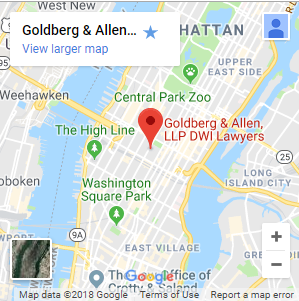 With more than 50 years of experience in the New York City legal system, our attorneys are here to help you make the soundest possible decisions and negotiate or go to trial in your defense. 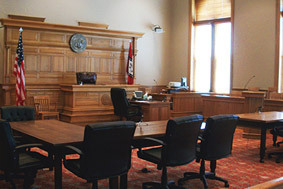 Contact us now for a free case review. Call 212-766-3366.